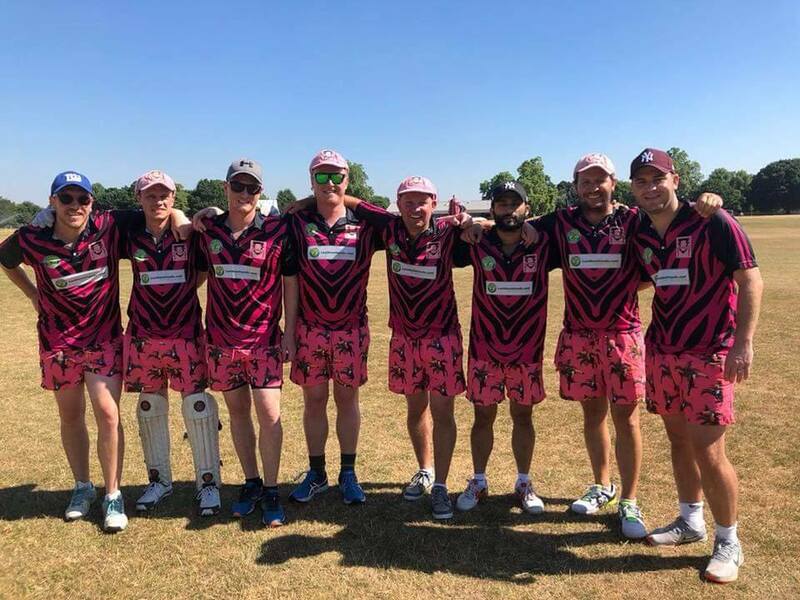 Wirral T20 - Play Cricket! 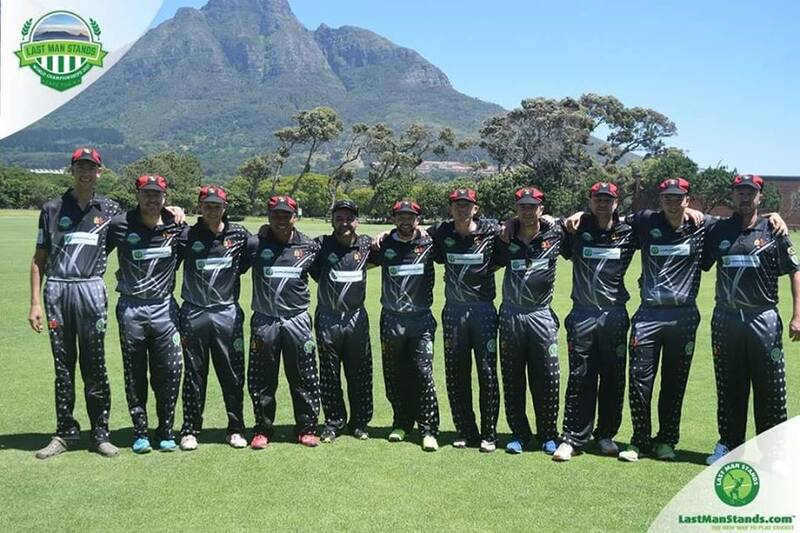 Come and join the fast growing social T20 Cricket leagues in the world. With matches lasting 2 hours and 8 aside. its a perfect format for the experienced pro or if your new to the game. Leagues to fit all abilities with the top division feeding into the Regional. National and Global World Championships. All players regardless of ability receive a world ranking for every game that they play. Can you break the top 100 globally? New Team - To join the league. 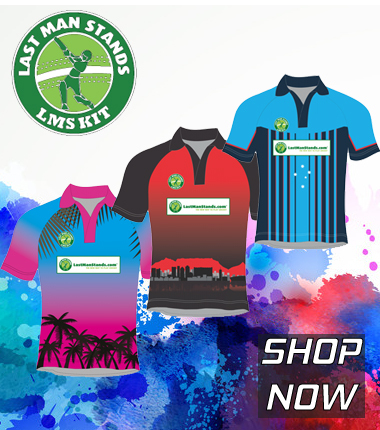 simply visit www.shop.lastmanstands.com and purchase one of the amazing shirt bundles on offer (minimum of 8 shirts). Included in the price of the shirts is your seasonal registration. Add player names/numbers/team logos for extra cost. Returning Team - If you are a returning team and have your kit from previous seasons. its only 40 pounds to come back and play for the season. This cost covers your registration and team insurance.